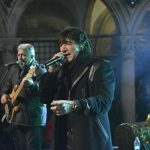 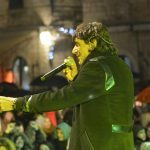 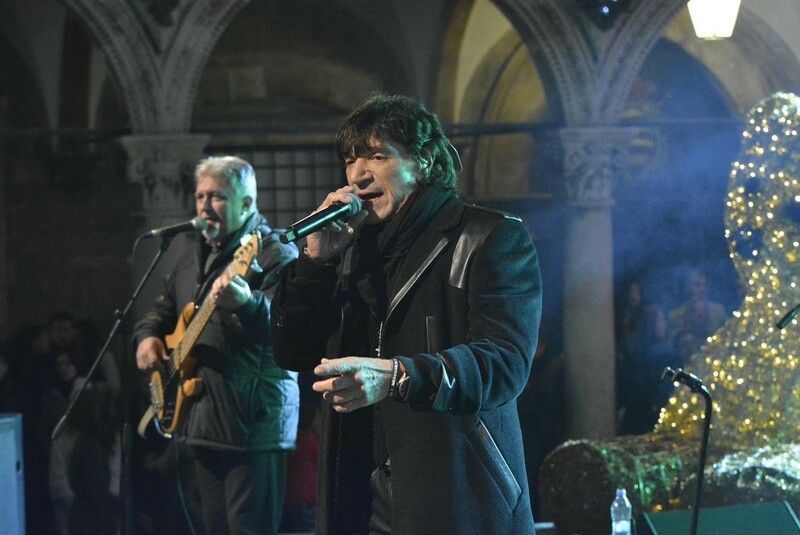 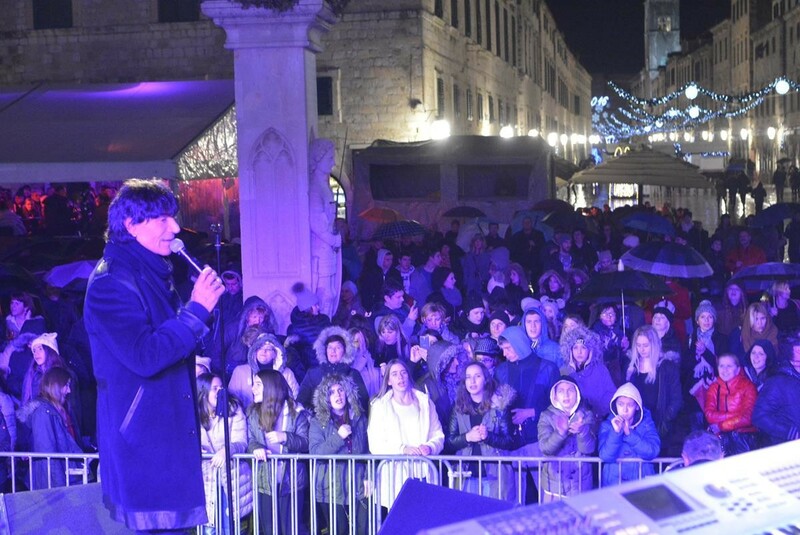 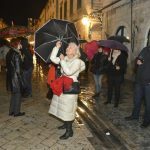 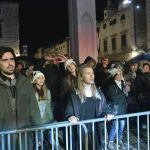 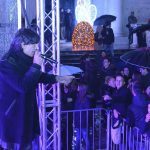 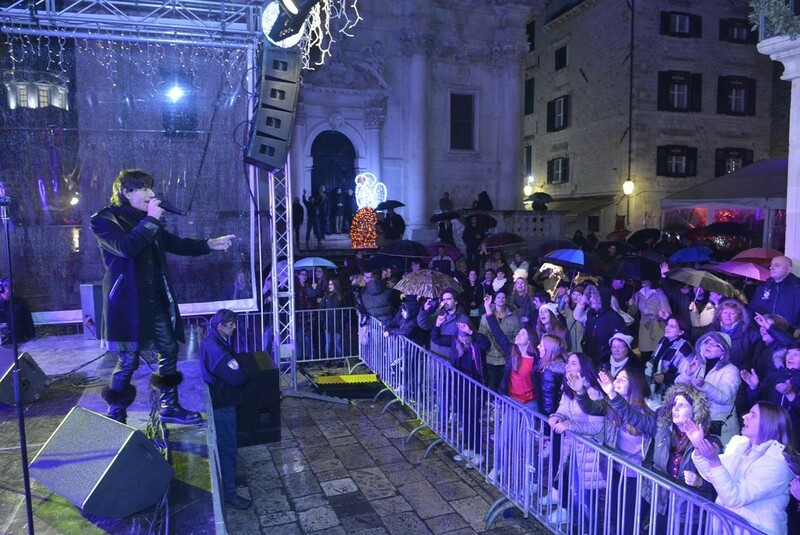 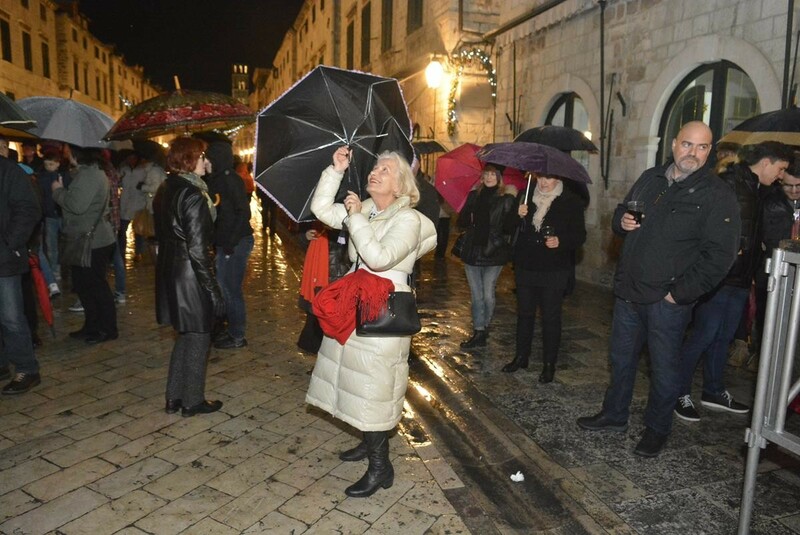 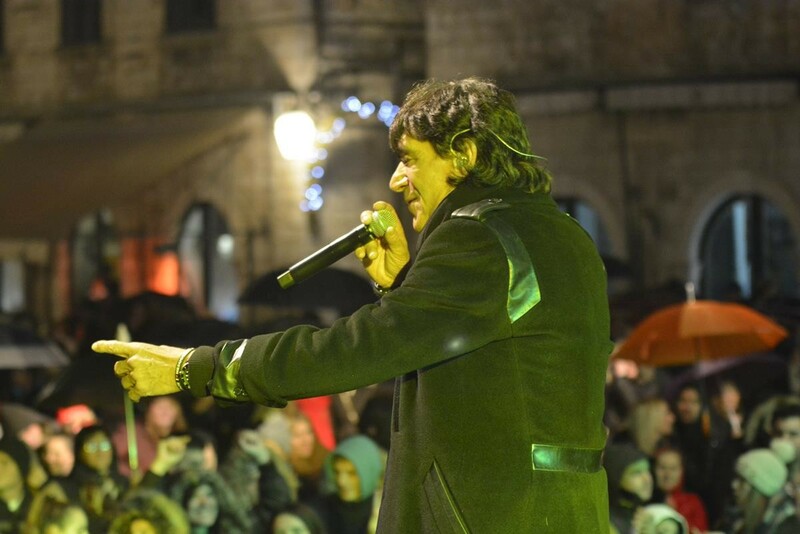 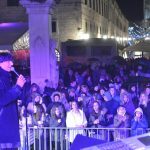 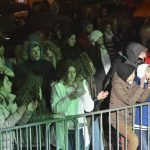 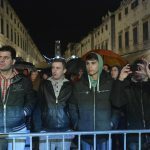 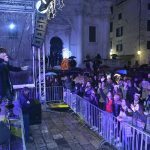 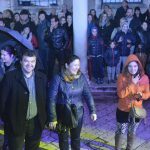 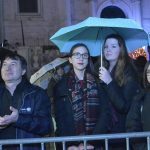 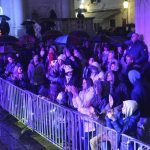 Croatian singer Jasmin Stavros made a great atmosphere in the old town. 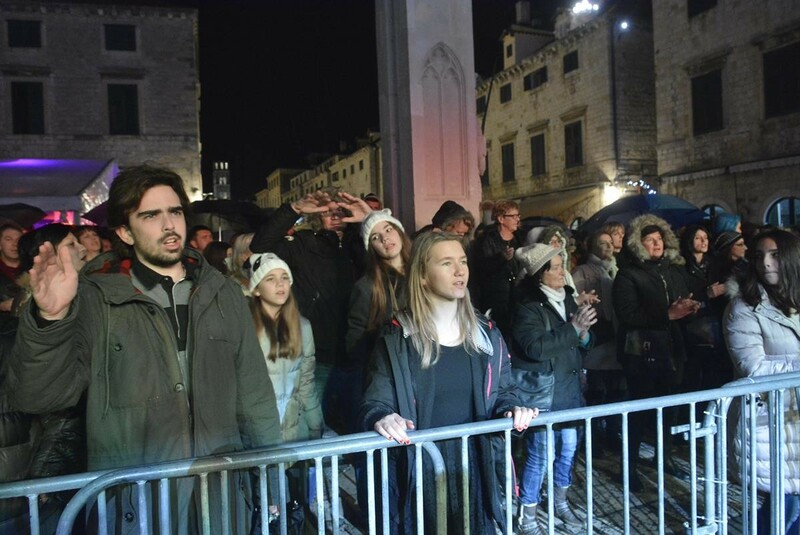 He performed on Stradun and the rhythm of his songs invited locals and guests to dance. 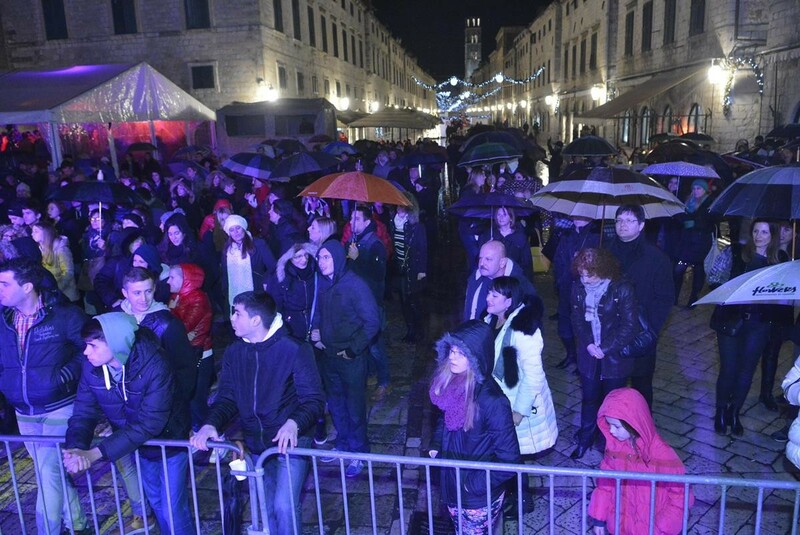 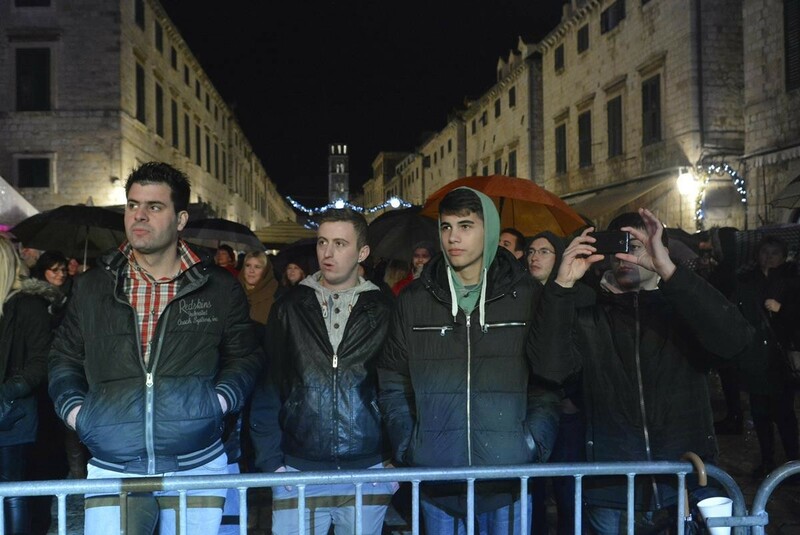 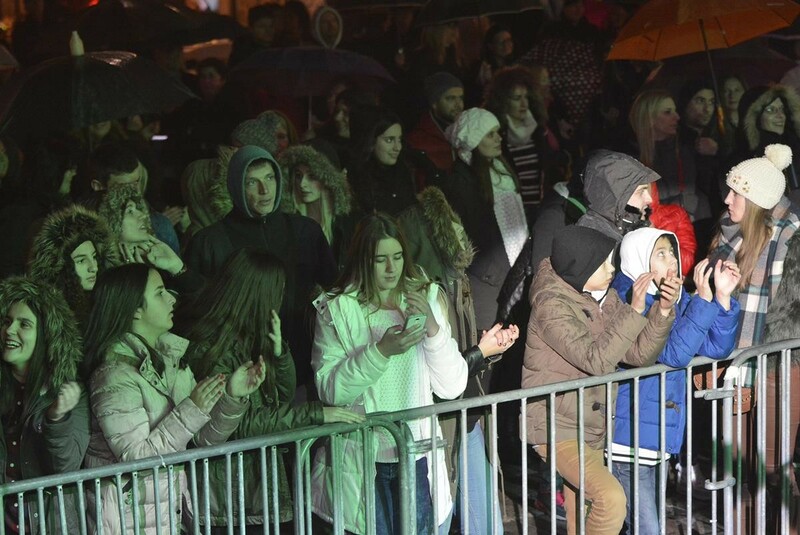 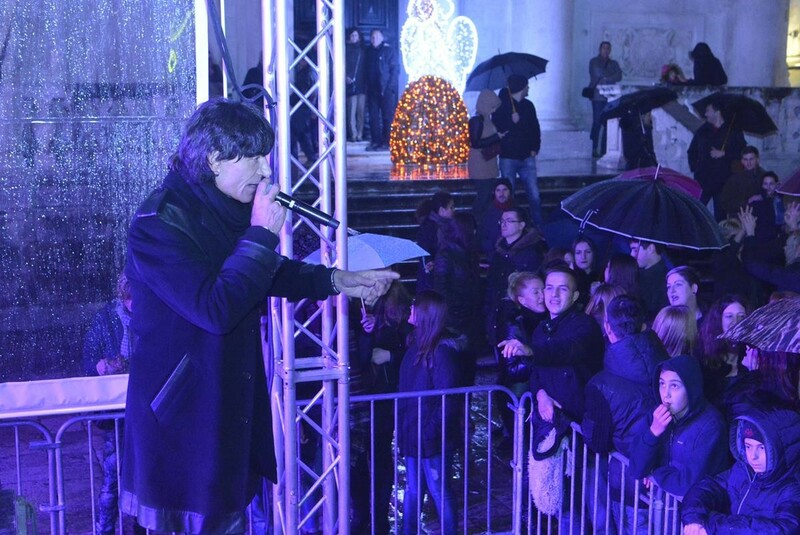 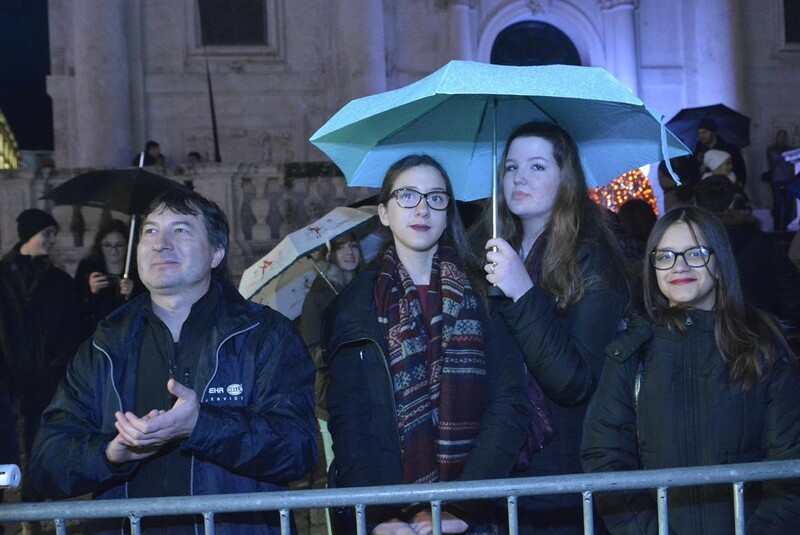 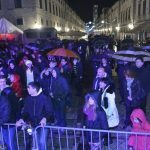 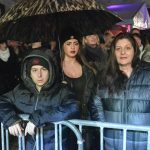 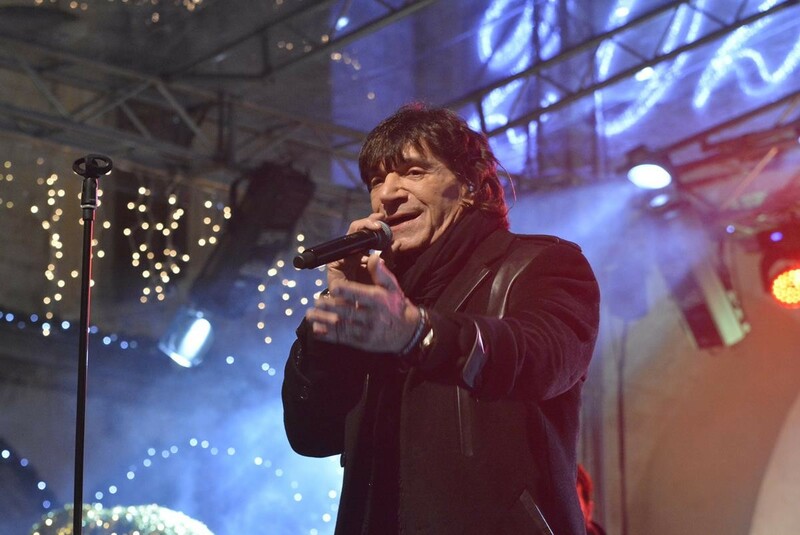 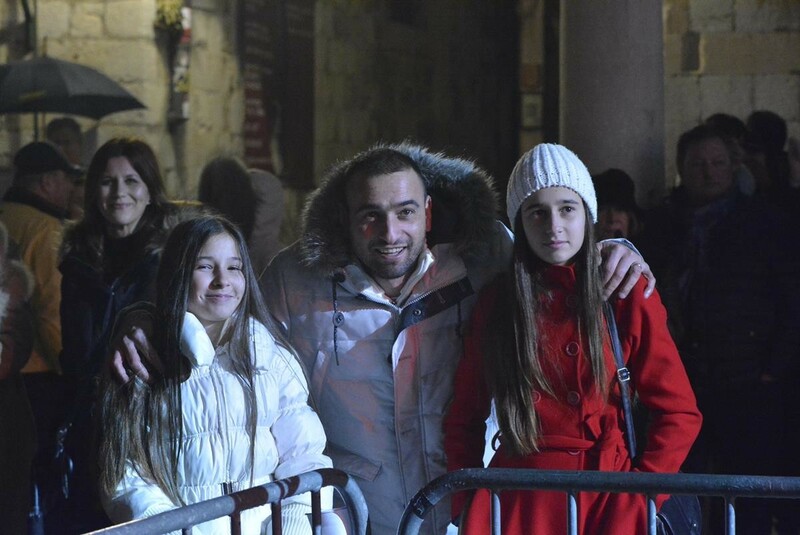 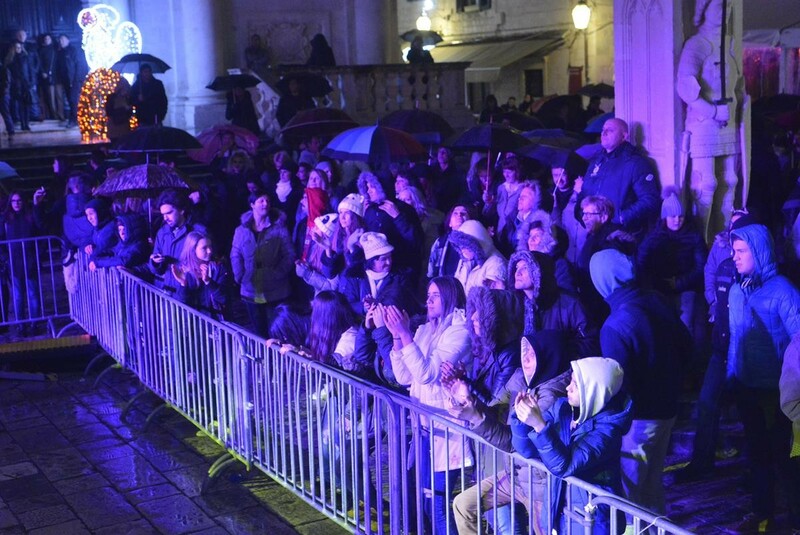 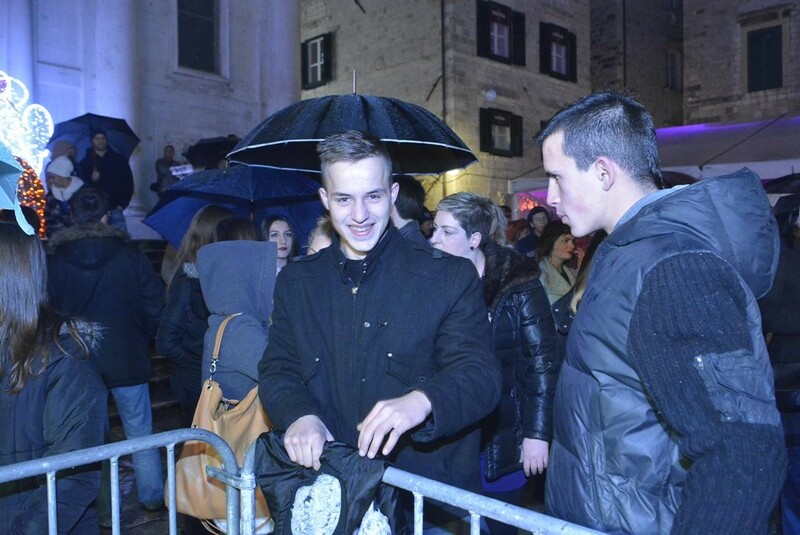 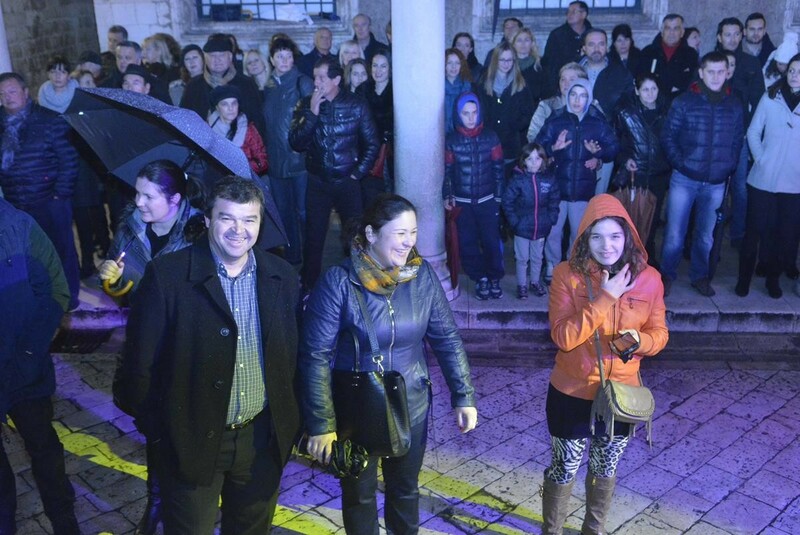 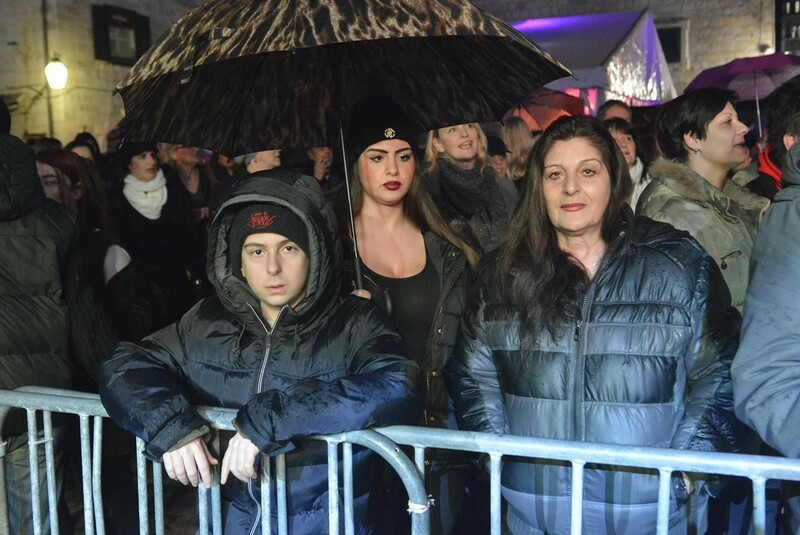 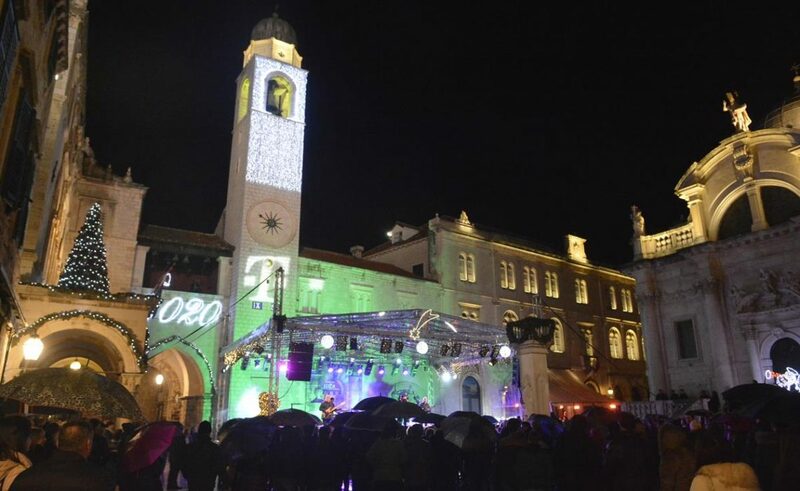 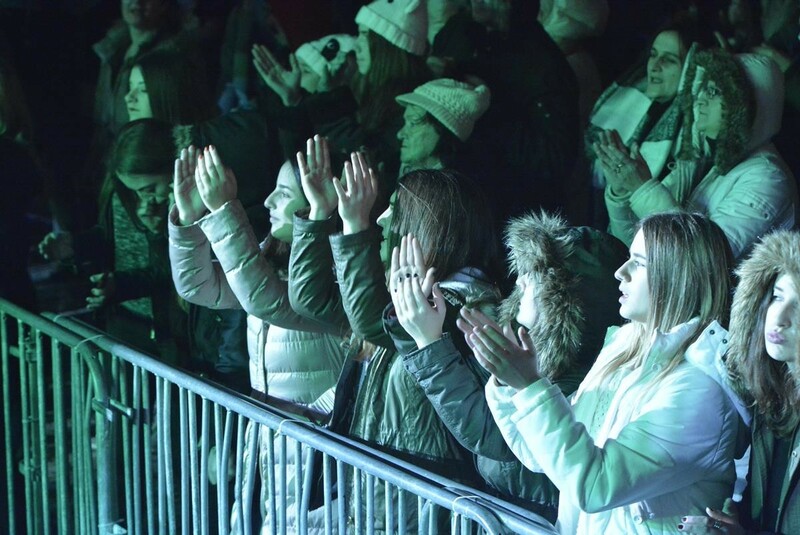 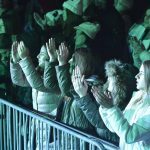 So the center of our city was full od happy people… isn’t that the best way to start the new year! 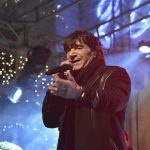 Hotel Mlini One of the Best Mediterranean Hotels!